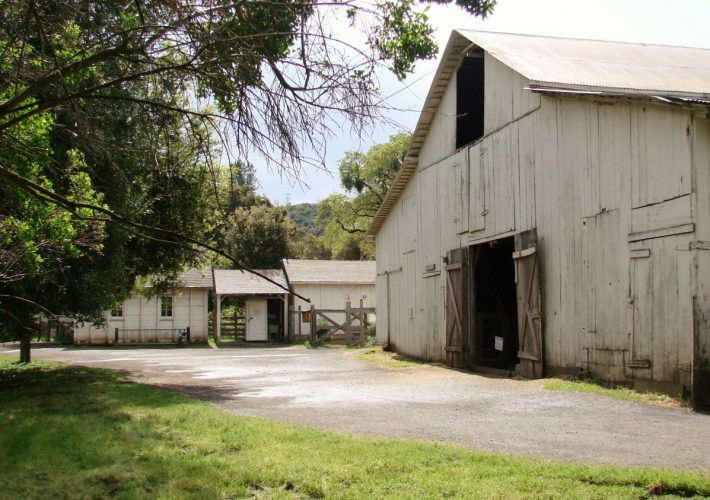 Plans are underway to renovate Deer Hollow Farm’s historic white barn thanks to a new funding partnership approved last night between the Midpeninsula Regional Open Space District (Midpen), the City of Mountain View and Friends of Deer Hollow Farm. “Through partnerships, we’re able to preserve this historic ranch and provide environmental education to the community, including thousands of local children who enjoy the farm’s outdoor camps and programs each year,” said Midpen’s General Manager Ana María Ruiz. The barn requires significant structural improvements to ensure its long-term stability, including a new concrete foundation. Midpen is beginning design and permitting for the project now, with construction planned for fall 2019. Friends of Deer Hollow Farm and Midpen received generous gifts totaling $330,000 from the Tindall Family estate, and have chosen to put those donations towards barn renovation costs estimated at $450,000 to $600,000. 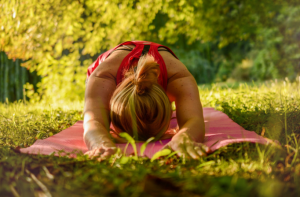 The City of Mountain View is contributing $35,000, and the project is also supported by Measure AA bond funds approved by local voters in 2014. 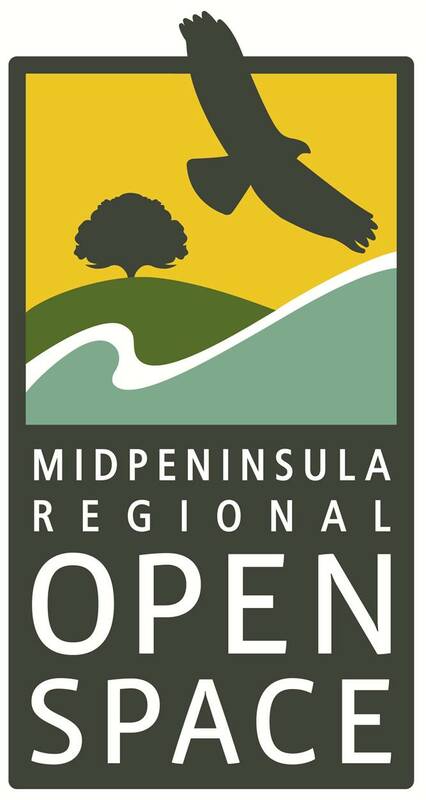 Deer Hollow Farm is owned and maintained by the Midpeninsula Regional Open Space District as part of its Rancho San Antonio Open Space Preserve. 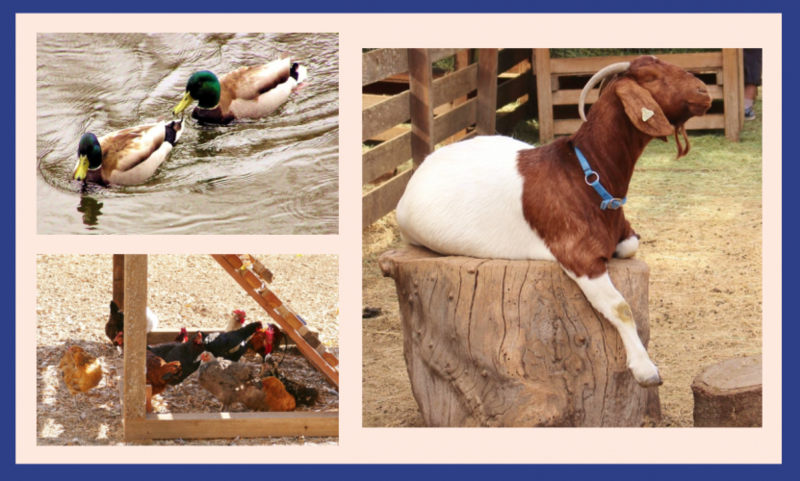 It is free and open to the public daily providing century-old restored buildings, farm animals, a garden and orchard, homestead exhibits, picnic areas and a nature center. 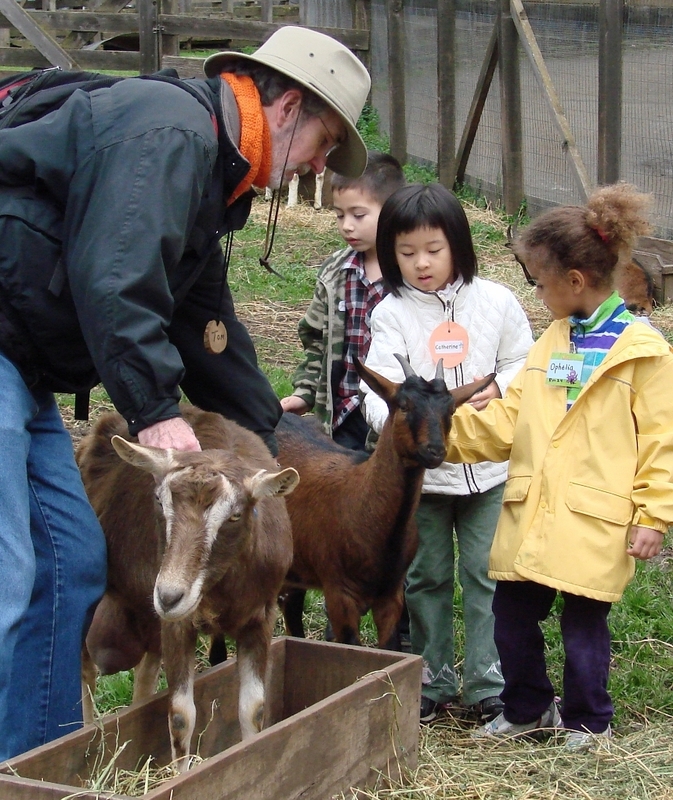 The City of Mountain View manages Deer Hollow Farm’s community education programs serving more than 5,000 local youth annually. 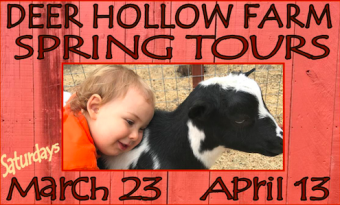 And the Friends of Deer Hollow Farm provide critical fundraising support for farm operations, improvements, field trip scholarships and animal care. “Deer Hollow Farm is a wonderful regional asset, and the Friends of Deer Hollow Farm are thrilled to help fund the preservation of such an important landmark for families and students to enjoy for years to come,” said Friends of Deer Hollow Farm Board President Lauren Merriman.